you can layer, stamp over it, draw nail art … but base polish must still be visible in some way (so no layering black over it). Caroline from Good Lack, Nail! 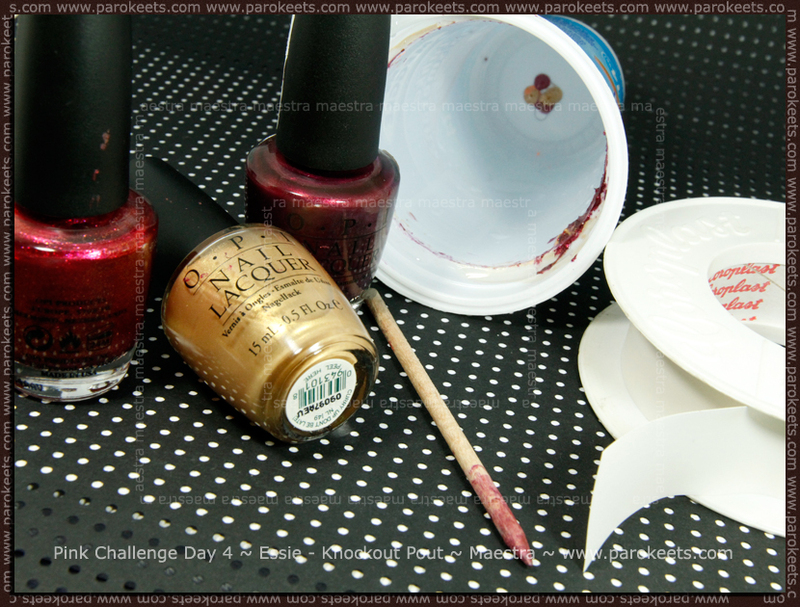 What do you think about my “Day 4 manicure”? Like it or not? that is the most beautiful watermarble nail art i’ve seen! 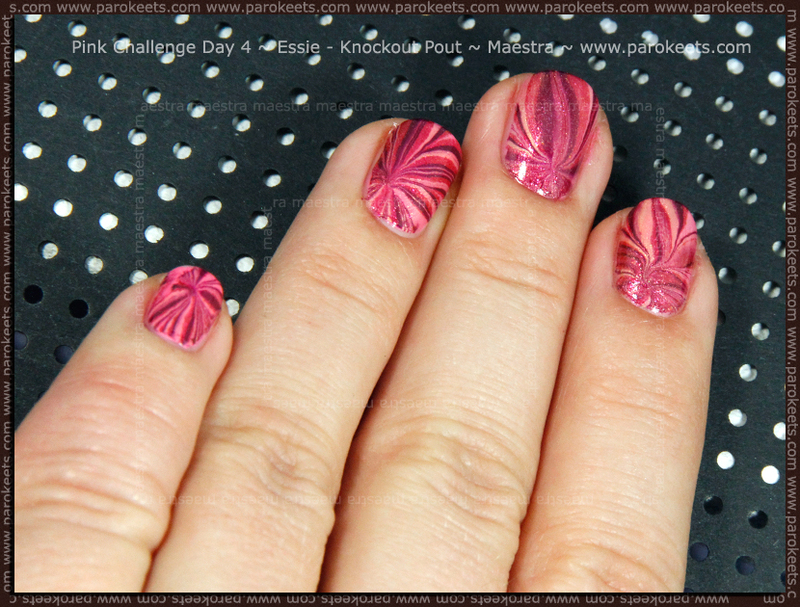 Eventhough it’s pink – I still don’t like pink – this mani is really goregeous . I’d even wear it. Zelo všečno. Še posebej zaradi izbora barv. Full lepo… Krasen izbor barv!